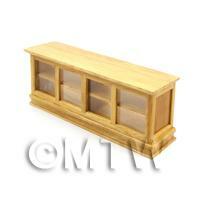 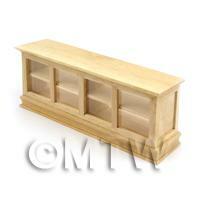 Your Search Results for "Wood And Plastic"
We found 30 items that matched your search. 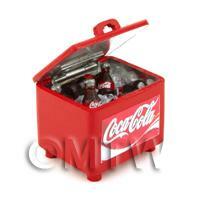 Product ID: 857 A well designed 1:12th scale Coca Cola cooler with hinged opening lid.This cooler is made from wood and is metal lined and comes complete with ice and Coke bottles. 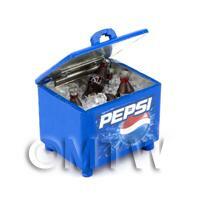 Product ID: 4244 A well designed 1:12th scale Pepsi cooler with hinged opening lid.This cooler is made from wood and is lined with metal and comes complete with ice and Pepsi bottles. 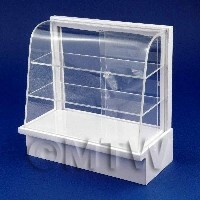 Product ID: 8433 This latest addition to our shop displays is a high quality, handmade display stand is made from wood with a curved perspex front, shelves and sliding rear doors.The rear doors slide open for easy access, and will comfortably hold 9 of our smaller cakes cakes. 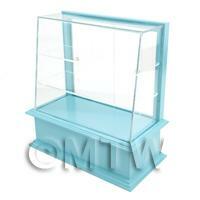 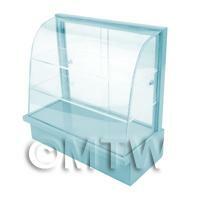 Product ID: 8434 This latest addition to our shop displays is a high quality, handmade display stand is made from wood painted pale blue with a curved perspex front, shelves and sliding rear doors.The rear doors slide open for easy access, and will comfortably hold 9 of our smaller cakes cakes. Product ID: 8435 This latest addition to our shop displays is a high quality, handmade display stand is made from wood painted pale pink with a curved perspex front, shelves and sliding rear doors.The rear doors slide open for easy access, and will comfortably hold 9 of our smaller cakes cakes. 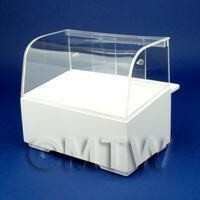 Product ID: 8436 This latest addition to our shop displays is a high quality, handmade display stand is made from wood painted light green with a curved perspex front, shelves and sliding rear doors.The rear doors slide open for easy access, and will comfortably hold 9 of our smaller cakes cakes. 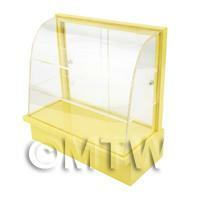 Product ID: 8437 This latest addition to our shop displays is a high quality, handmade display stand is made from wood painted light yellow with a curved perspex front, shelves and sliding rear doors.The rear doors slide open for easy access, and will comfortably hold 9 of our smaller cakes cakes. 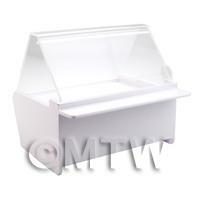 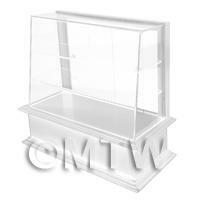 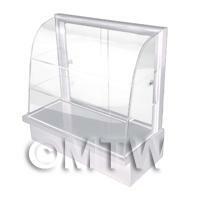 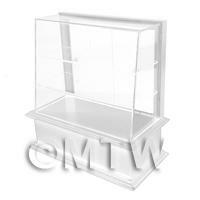 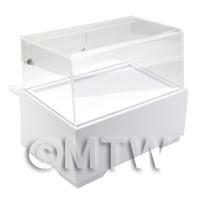 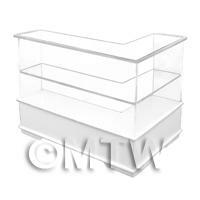 Product ID: 11202 Beautifully designed rear opening display counter perfect for a deli, sweet counter, ice cream parlor or bakeries. 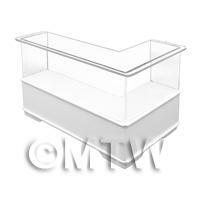 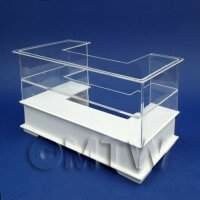 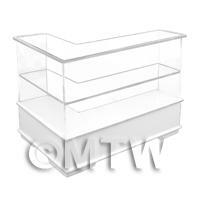 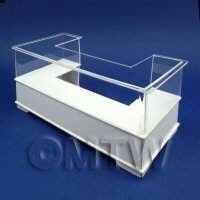 These Display units are made from wood painted with lead free white paint and are finished with an opening perspex top and can be used with other units to make bigger displays. 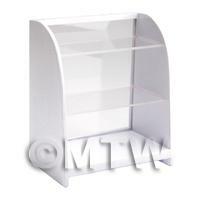 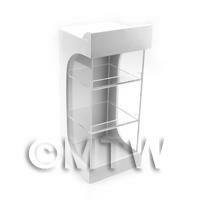 Product ID: 11204 This small unit has been designed to fit on the top of many of our shop counters as you would find in cafes, newsagents and general stores around the world.These Display units are made from wood painted with lead free white paint and are finished with a perspex front and shelves.